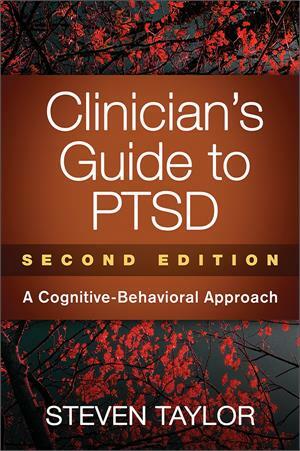 This practitioner's guide, now thoroughly updated, examines the nature of posttraumatic stress disorder (PTSD) and provides a complete framework for planning and implementing cognitive-behavioral therapy (CBT). 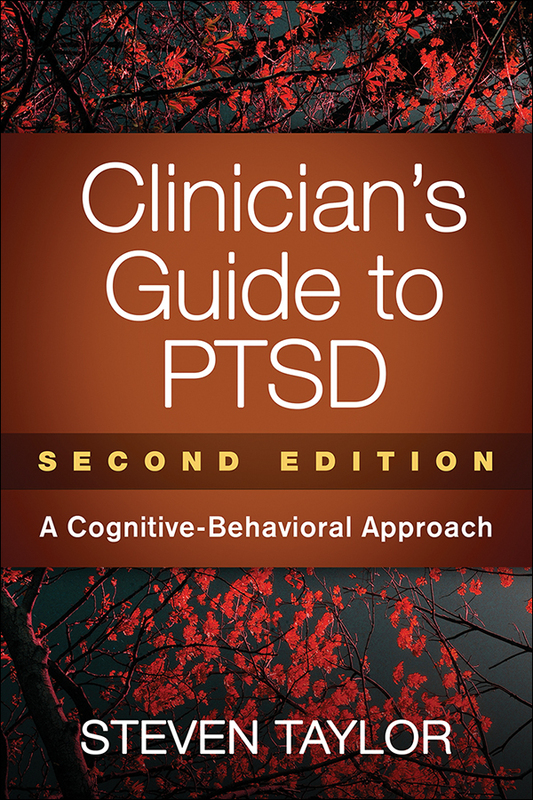 Steven Taylor addresses the complexities of treating people who have experienced different types of trauma and shows how to adapt empirically supported protocols to each client's needs. Rich case examples illustrate the nuts and bolts of cognitive interventions, exposure exercises, and adjunctive methods. Purchasers get access to a Web page where they can download and print the book's 14 reproducible handouts in a convenient 8½" x 11" size. Chapter on pharmacotherapy—what CBT practitioners need to know when treating clients who are also taking medication. Incorporates over a decade of advances in assessment and treatment techniques, outcome research, and neurobiological knowledge. Steven Taylor, PhD, is a clinical psychologist and Professor in the Department of Psychiatry at the University of British Columbia. He is Associate Editor of the Journal of Obsessive-Compulsive and Related Disorders and previously served as Editor of the Journal of Cognitive Psychotherapy and Associate Editor of Behaviour Research and Therapy. Dr. Taylor's research focuses on the etiology and treatment of anxiety and related disorders, conceptualized from a biopsychosocial perspective. His work has been recognized with awards from the Association for Behavioral and Cognitive Therapies, the Anxiety Disorders Association of America, and the Canadian Psychological Association, among others. He has authored over 300 scientific journal articles and book chapters and several books.